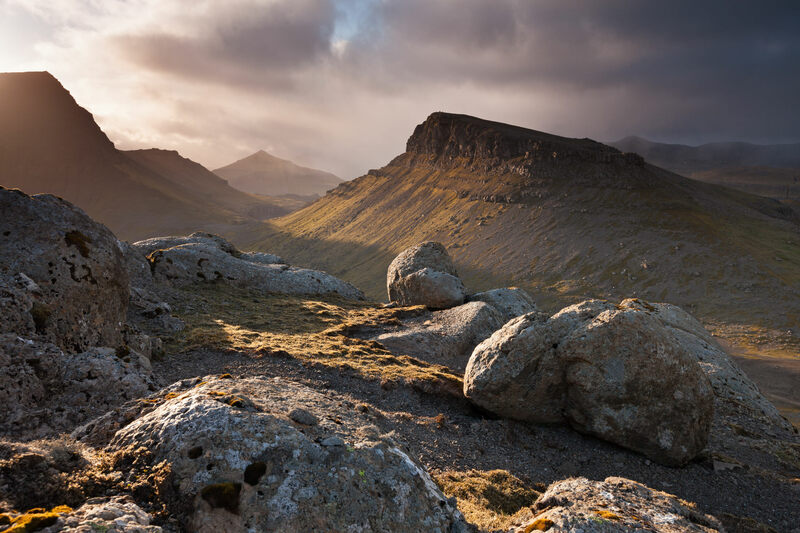 I'm looking forward to returning to the Faroe Islands next week to lead another photographic workshop for Tatra Photography. 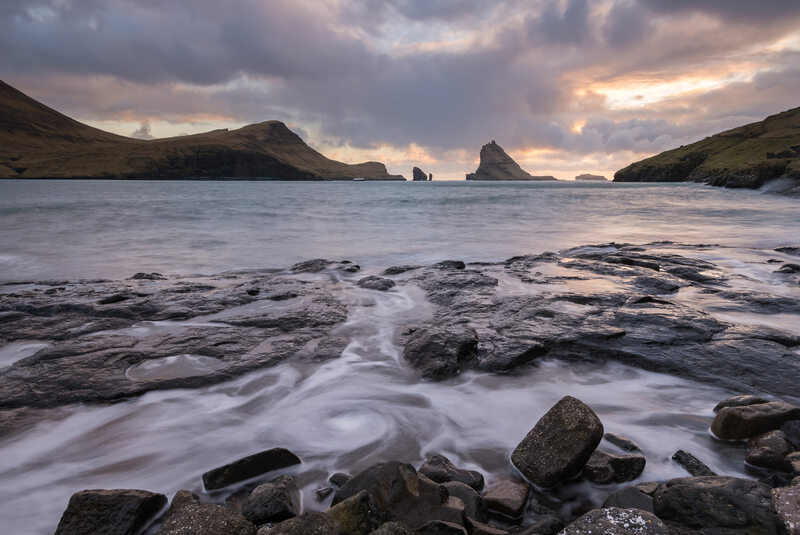 Although their popularity is increasing the Faroe Islands remain largely off the beaten track for landscape photographers. Despite their low profile these dramatic windswept islands offer in abundance all the key ingredients that photographers crave; mountain peaks, narrow fjords and soaring cliffs. 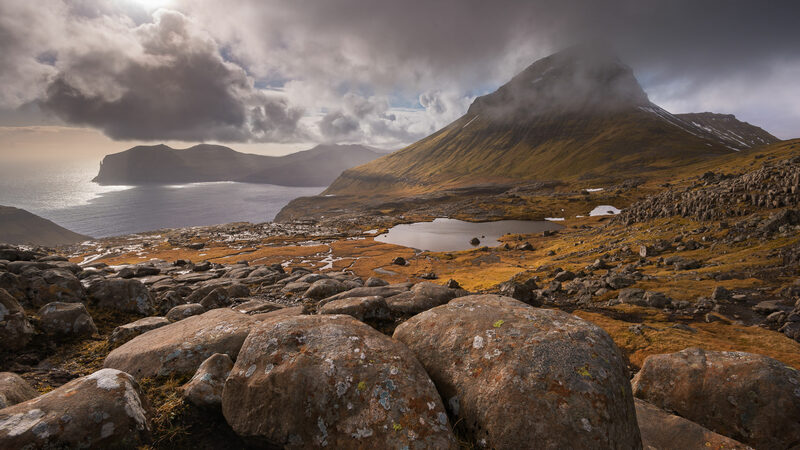 Due to their location in the north Atlantic the islands experience what can best be described as changeable weather, which brings much atmosphere and drama to photographs. 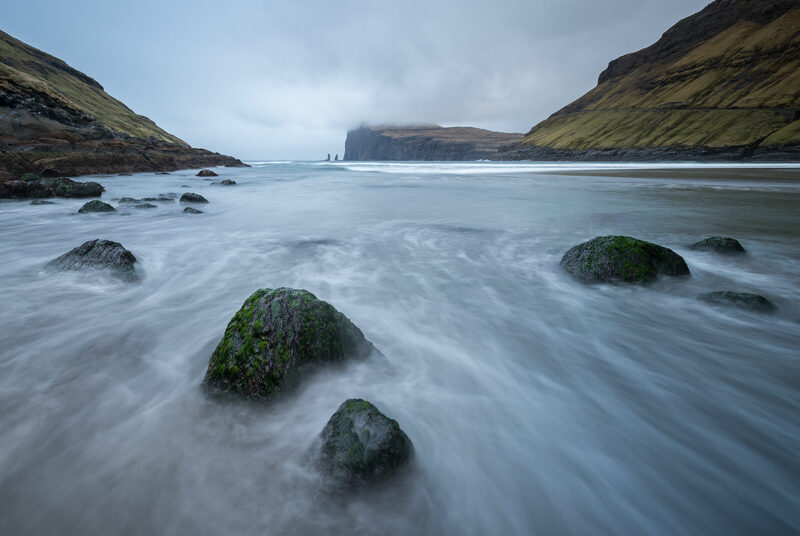 I've been leading workshops to the islands for 3 years now, after initially visiting with a friend back in 2012. 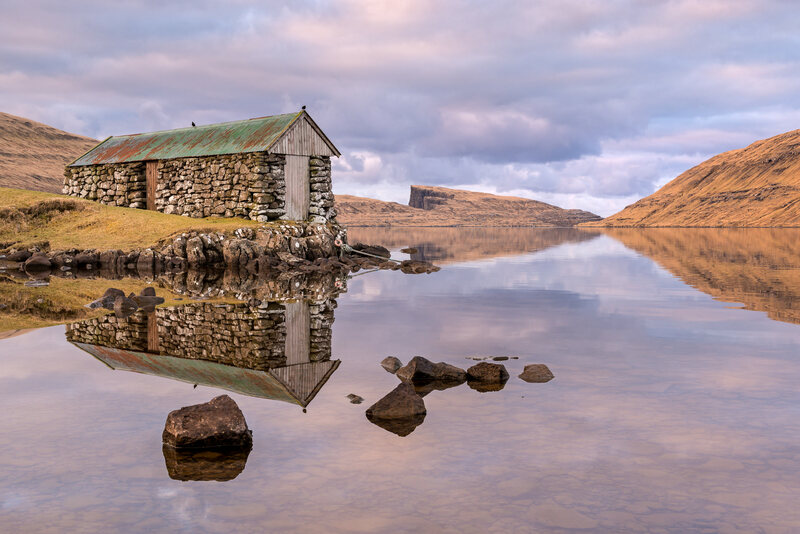 Back then there seemed to be barely any landscape photographs from the Faroes, making our journey very much one of discovery and exploration. 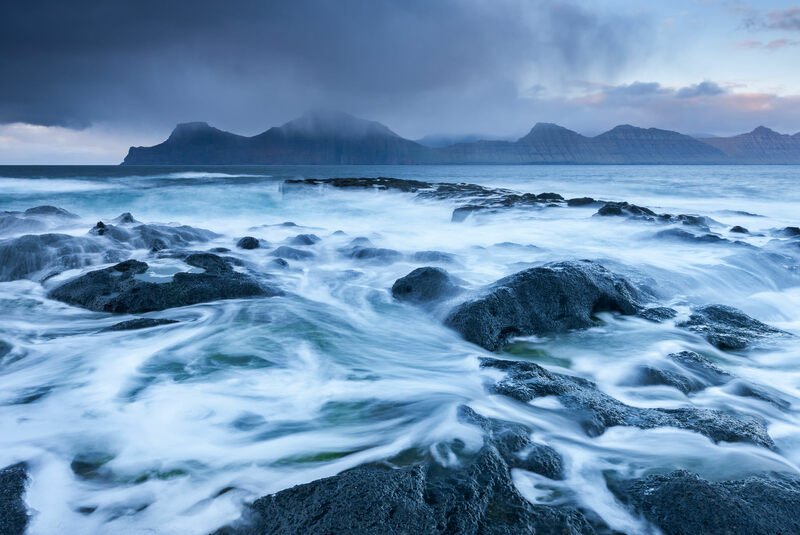 In recent years the islands seem to have set themselves firmly on landscape photographers target lists, which is completely understable considering how spectacular they are and how easily they can be reached. 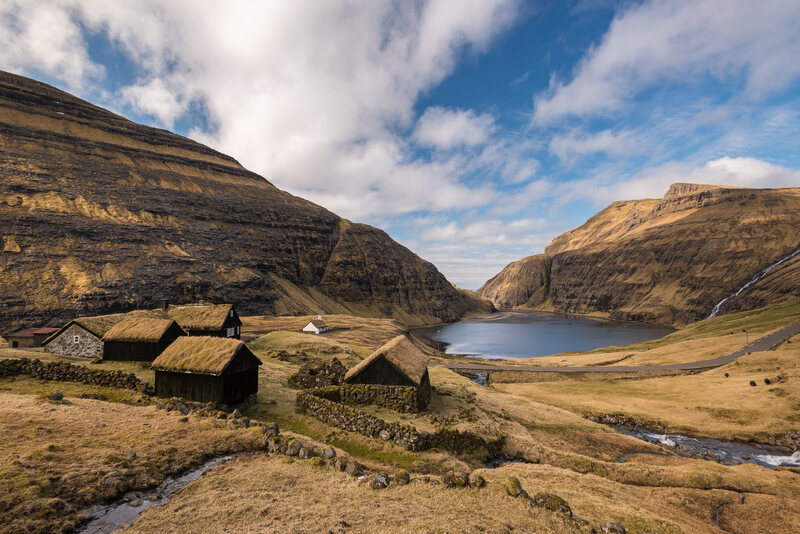 However, during a time when Iceland seems to be sinking under the weight of photographers, the Faroe Islands still offer a refreshing sense of isolation to any visiting photographer. Long may that continue.